OK, after trips to London and Washington DC in the last month, I have nowhere else to go so I will be here to keep posting Houston media news for you. One thing I missed while in our nation's capital with the blooming cherry blossoms was the retirement of longtime abc13 KTRK general manager Henry Florsheim. After nearly 34 years with ABC at three different owned stations, I have decided it is time for me to retire from KTRK and the day to day, 24/7 nature of local TV and news. It has been my great honor to lead this station for 22 years and I could not be more proud of the team’s dedicated focus on excellence. 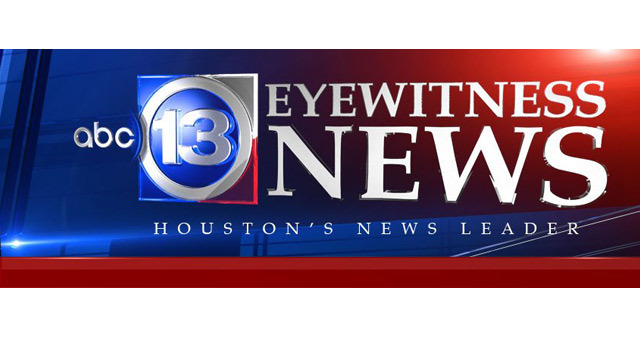 We are the number one source for local news in Houston and have built up a dedicated following in digital and social platforms. We are an integral part of the community, producing and engaging in the most outreach events in the market, building area wide partnerships such as the Marathon, Freedom Over Texas, and the Houston Texans and smaller community town halls. We’ve expanded our local news presence with newscasts at 4:30am, 5am, 3pm and 4pm. And together we’ve survived two major building projects, three hurricanes and Tropical Storm Allison. We’ve worked hard, embraced change and are well positioned for the future. And now it’s time for me to take a break and leave the 24/7 cycle of news in your capable hands. Over the course of my tenure here, I’ve had the good fortune to work under four strong managers. I have learned from all and would like to thank Wendy McMahon for her leadership and guidance through my decision. I wish you the best of luck as you define the next chapter of this station’s great legacy. My last day with KTRK will be July 1.